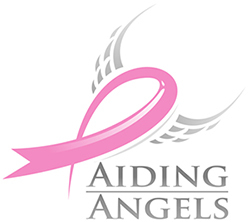 Aiding Angels is a local, 501(c)3 non-profit organization providing free, professional housecleaning to the cancer heros in our community during one of the most stressful times of their lives. A clean home and environment contributes to the welfare and recovery of patients. 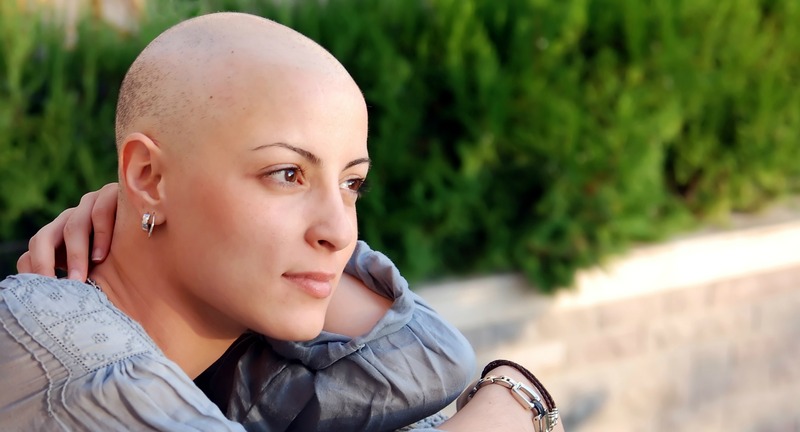 Brenda Schwery, local business owner of Maid To Please, has provided free home cleanings for years through another foundation where, unfortunately, women with cancer are the only recipients. In response to an overwhelming number of requests from not only women, but also men and children, Brenda founded Aiding Angels. 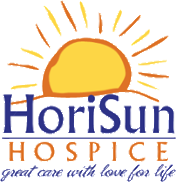 Now, the void is filled and the much needed help is extended to everyone going through cancer treatment or hospice due to cancer.